While the overall qualities of warmth and heat have long been associated with comfort and relaxation, heat therapy goes a step further and can provide both pain relief and healing benefits for many types of lower back and upper back pain. 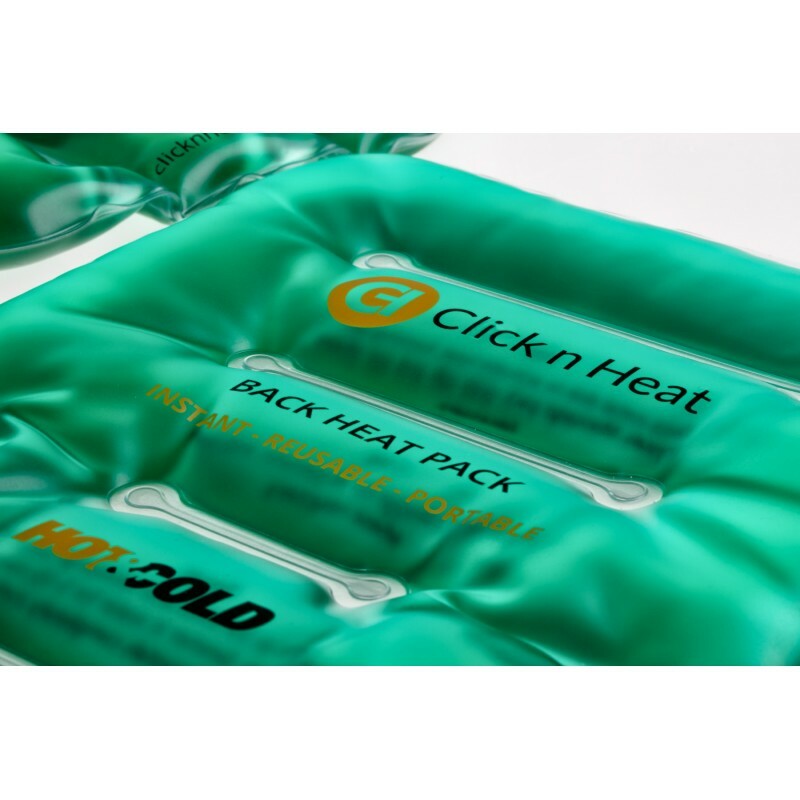 In addition, heat therapy for back pain - in the form of heat packs is both inexpensive and easy to use anywhere anytime. They are also both non-invasive and non-addictive pain-relief therapies. 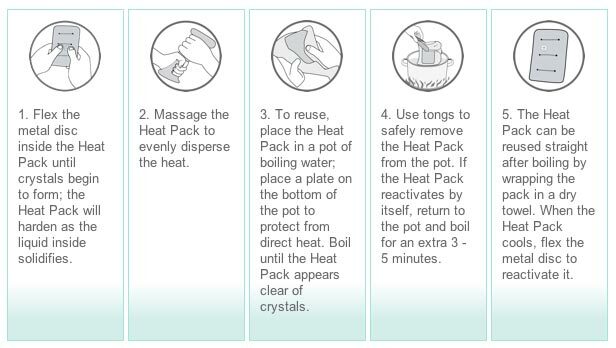 This Back Pack combo is godsend for anyone needing to apply heat to any area of his or her back and stomach for back pain and period pain. The belt contains self-attaching Velcro strap that allows you to position the heat pack exactly where you need, while you can still move around. 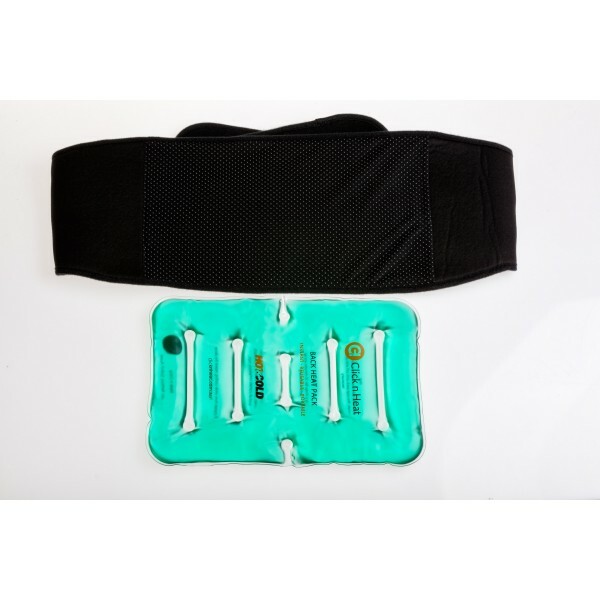 The heat pack used with the belt, hugs the painful area â€“ giving your body greater comfort. The ceramics in the belt conduct heat and produce infrared rays, which allow the heat to penetrate up to 40mm deep below your skin. This popular heat pack is recommended to be used on back, generates enough heat to soothe lower back..